This time of year, when gardens are overflowing with produce — tomatoes, zucchini, melons, peppers, basil and beans — we may overlook some of the less familiar herbs that season our bounty and brighten our summers. And what flavor makes our mouths water more than that of lemon? My garden offers the pleasures of five of the best lemon herbs — lemon thyme, lemon balm, lemon verbena, lemon basil and lemongrass. While all of these herbs share some common constituents that give them their characteristic lemony flavor and aroma, they also have other components that make each herb unique and enjoyable in its own way. 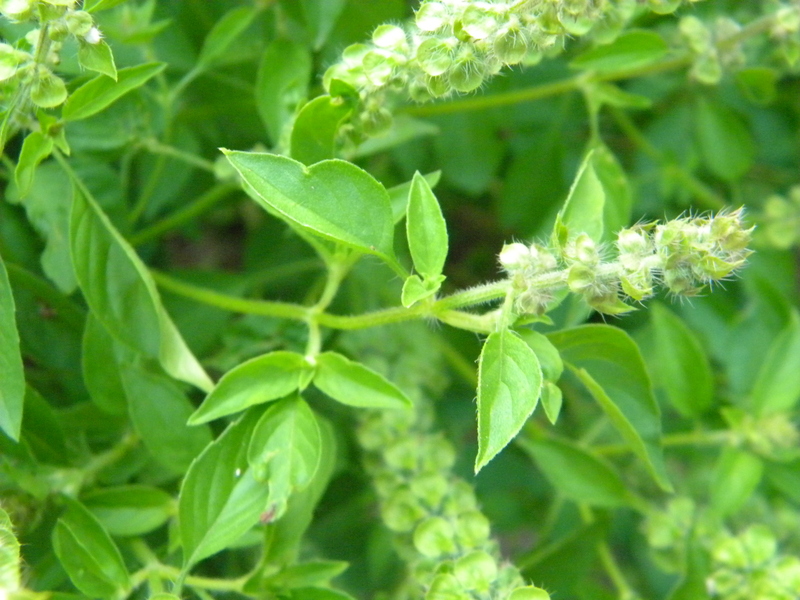 Lemon basil is a cross of our everyday basil and African basil. Several cultivars are available, but I like ‘Sweet Dani” because of its intense lemony aroma and vigorous growth. The flavor is lemon-like and mildly spicy. It complements any dish where I might use lemon, such as fish, salad dressings and vegetables. It also makes an invigorating and tasty tea. 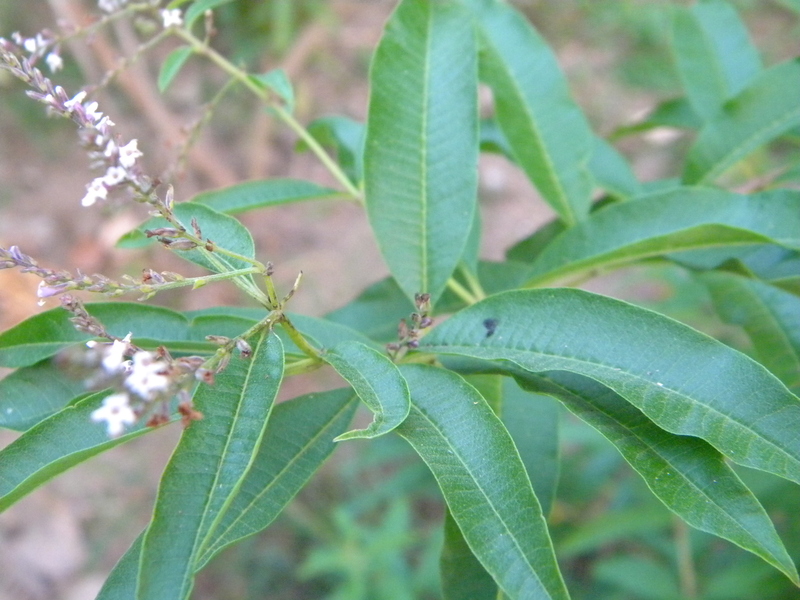 Lemon verbena is a small shrub that grows in Chile, Argentina and Paraguay. It doesn’t overwinter in my Iowa garden, but I love the flavor and aroma of this herb so much that I dig up my two humungous plants and overwinter them in the greenhouse. Its soft, citrusy scent and fruity lemony flavor make lemon verbena tea a favorite of mine — both hot in the winter and iced in summer. It soothes both the tummy and the soul. 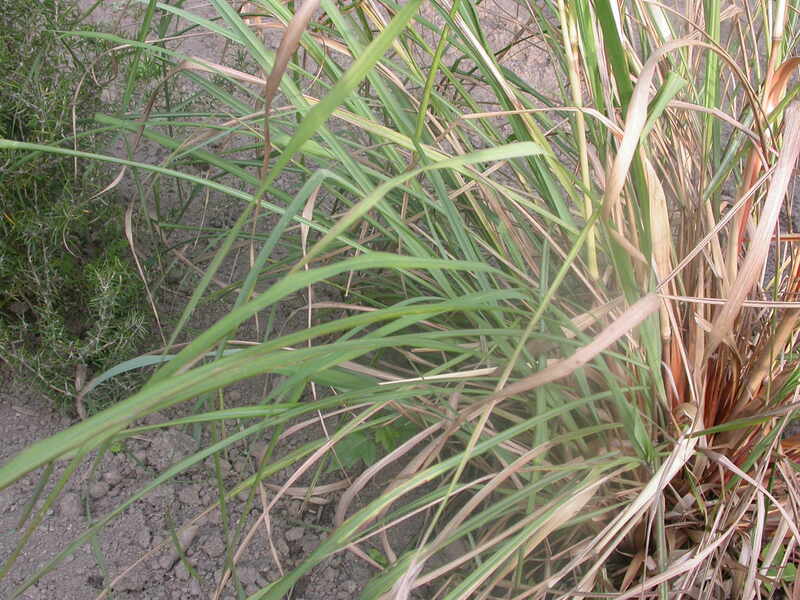 Lemongrass is another herb that has to come inside each winter. The plants grow quickly into clumps that are big enough to divide into four or more plants by the end of the second year. The leaves make a delightful herbaceous, lemon-flavored tea — but the reason I like to have the fresh plants is so I can harvest the thick base of each leaf and use it to flavor spicy, Thai-style soups and stir-frys. Lemon thyme plants are easy to grow in well-drained garden soil and provide spicy, lemony scented leaves all summer long. 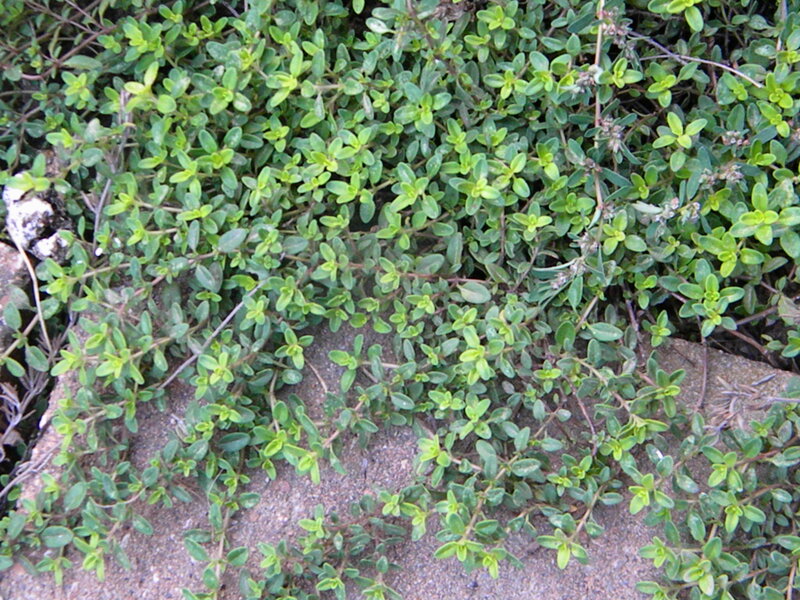 Lemon thyme is a pretty little plant — and it can be found in silver, gold, variegated and bright green. In the kitchen, I use it in marinades, salad dressings and herb vinegars. It’s especially good on fish. 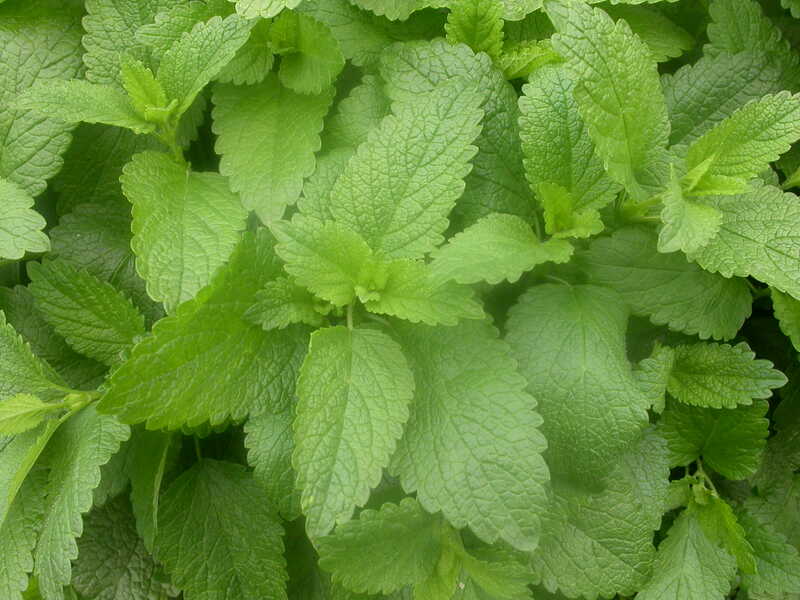 Lemon balm, also sometimes called Melissa, is a gentle plant with soothing qualities that can be enjoyed in hot or iced teas. In the garden, it’s a tough competitor — it and its seedlings can quickly crowd out other plants in the bed. To get the best flavor, I harvest the young leaves before the plant flowers. I enjoy using my lemon herbs in the kitchen and the apothecary, but what I most love, is strolling through the garden — pinching, plucking and nibbling — enjoying a lovely, lemon-scented summer day. What are your favorite uses for lemon herbs? About the author: Kathy Larson is Vice President of Sustainability at Frontier and an avid gardener. This entry was posted in In the kitchen, Natural health by Cayenne Room. Bookmark the permalink.